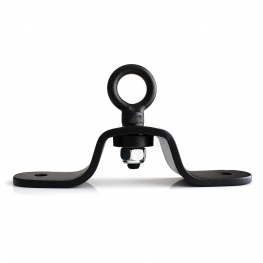 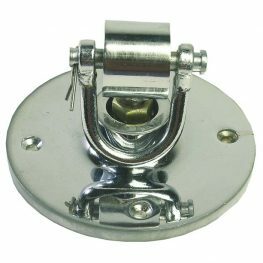 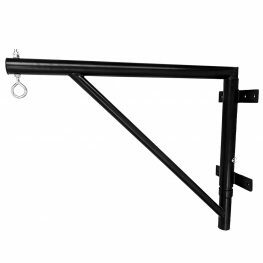 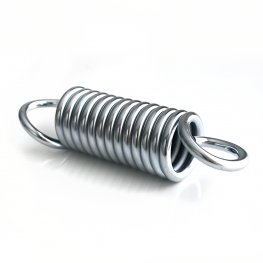 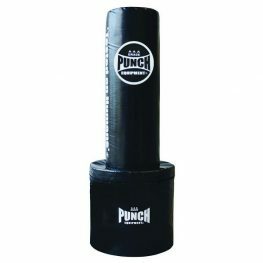 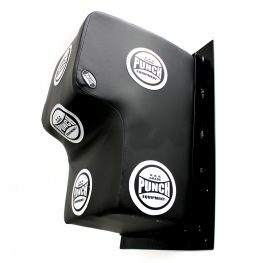 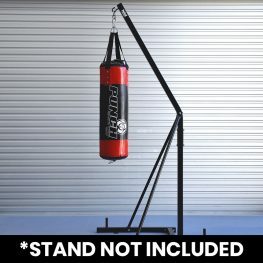 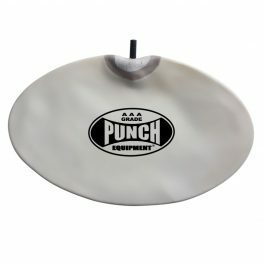 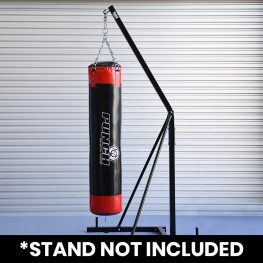 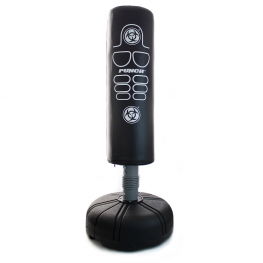 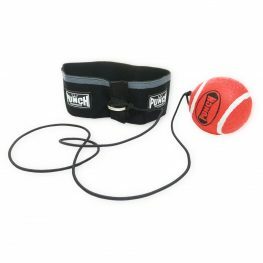 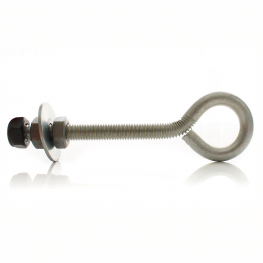 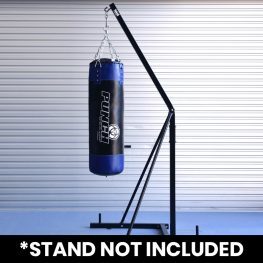 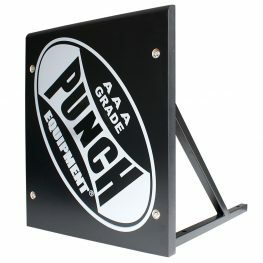 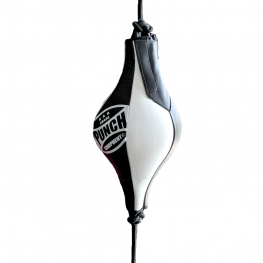 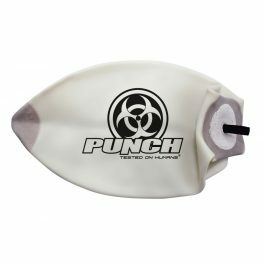 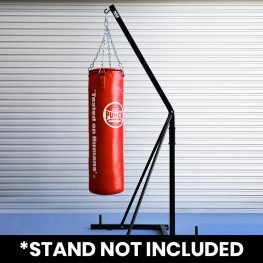 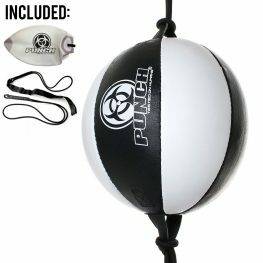 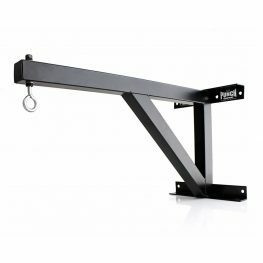 Browse the range of punching bags and speed balls online at Punch® Equipment. 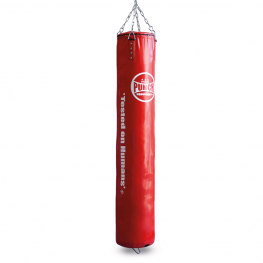 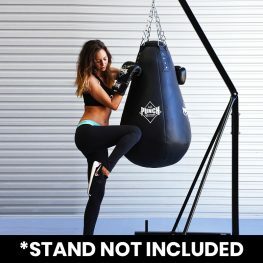 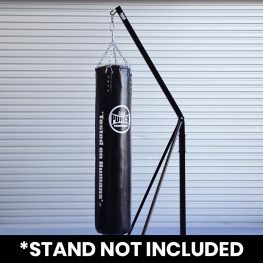 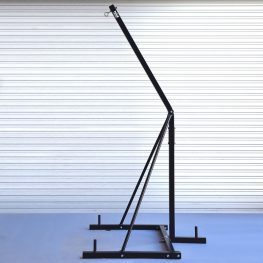 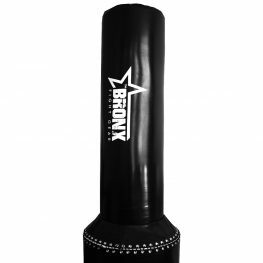 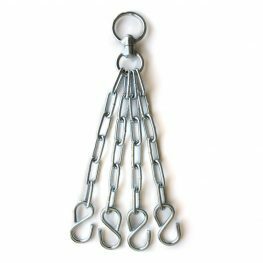 We have a wide variety of different size punching bags, whether you’re training at home or a Gym owner. 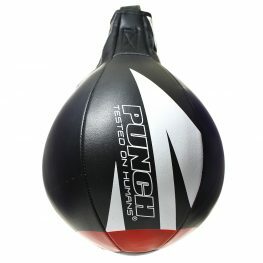 In the speed balls range, we have floor to ceiling ball packages and a speed ball platform. 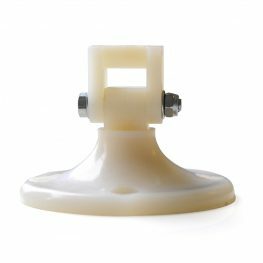 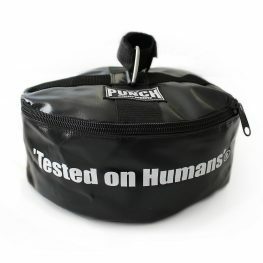 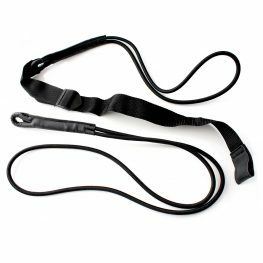 There’s also accessories available for purchase online.